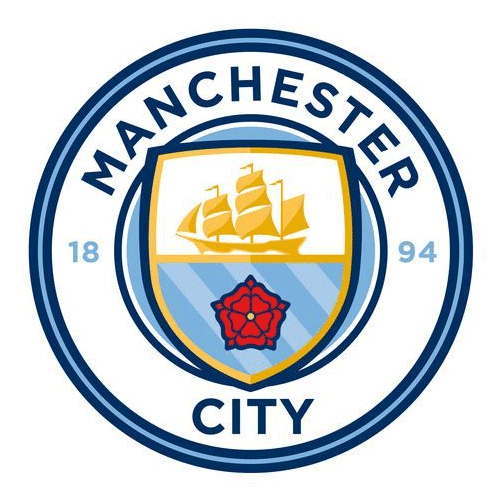 NYC is Blue: New Man City Badge leaked? This badge just started making the rounds. If this is it, the new badge does owe something to our club's design. It's a combination of City's classic 1960s badge with NYCFC's. 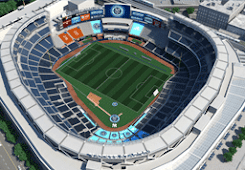 Initial reactions: not enough sky blue, too much empty space, "City" looks goofy leveled off. They would have been better off keeping it with "Manchester" and arcing "Football Club" below. Really twin it with ours; Manchester City has ample and obvious reason to do so, unlike a certain other club I could name. Gotham font is always appreciated, though. UPDATE 12/26: Yep, this is it. It was officially unveiled during the Boxing Day match against Sunderland.